perform diagnostic evaluations of hearing and balance. If your physician diagnoses a hearing loss, we offer a comprehensive hearing aid consultation. Our knowledgeable audiology staff will assist you in finding the hearing aid that is suitable for your hearing needs and lifestyle. We dispense all types of hearing aids from conventional hearing devices to the most sophisticated digital hearing aid technology. Because we are an independent hearing aid distributor, we dispense hearing aids from all leading manufacturers. Our hearing aids are available in a variety of sizes from the smallest completely in the canal (CIC) to the largest behind the ear (BTE). Using digital technology, each hearing aid is custom programmed to match the individual patient's specific hearing loss. In addition, each ear mold is custom fit. We also offer a 30-day trial period on all hearing aids and ear molds. We also sell hearing aid accessories, hearing aid batteries, and earplugs for sound protection. We can also service most major brands of hearing aids. • Noise: Continued exposure to loud music through headphones, concerts, machinery, lawn mowers or everyday city noises is the most common cause of a loss in hearing over time. It is also preventable with care. • Age and heredity: As we age, our hearing is affected by changes in the inner ear, which are usually permanent. Heredity can affect the time of onset and amount of hearing loss. • Injury or disease: Injury to the ear, ear infections, a ruptured eardrum or earwax buildup are other conditions that can affect hearing. • Frequently misunderstanding conversations, especially if there is background noise. • Often thinking people are mumbling. • Needing to turn up the volume on the TV so loud that it annoys others. • Hearing a ringing, buzzing or hissing in your ears (Tinnitus). • Feeling that your ears are stuffed. • Itching, pain, or fluid leaking from your ears. • A feeling of imbalance or vertigo. Dr. Jeffries evaluates each patient’s individual case and devise the appropriate treatment plan for the best possible outcome. At Premier ENT, we perform a physical exam and take your medical history. 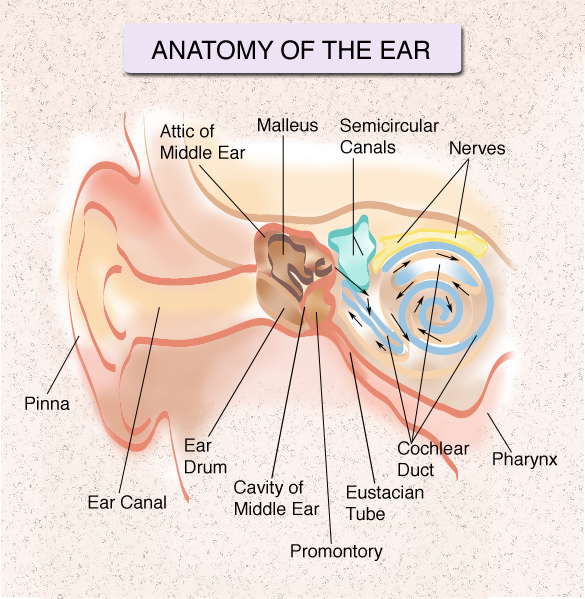 We will examine your ears with an otoscope, and conduct a series of hearing tests to determine the severity of your hearing loss. We will discuss the best course of action for each individual case and find the least invasive treatment.